There are so many products these days that claim to whiten teeth, but they tend to vary in effectiveness. The number of these products, though, reveals that many people have a need for a cosmetic dentistry solution that can brighten their smiles. None of these products, however, is as effective as a professional teeth whitening treatment from Dr. Carter Yokoyama at his practice in Kailua-Kona. Using both in-office teeth whitening and take-home teeth whitening, Dr. Yokoyama can increase the appeal of your smile. Many different substances will cause a gradual discoloration of your teeth. Tobacco products of any kind can cause yellowing and stains. Beverages such as colas, coffee, tea, and red wine can result in stains over time as well. One thing that should also be accounted for when it comes to tooth discoloration is the natural aging process. Just getting older means your teeth will lose some of their whiteness. 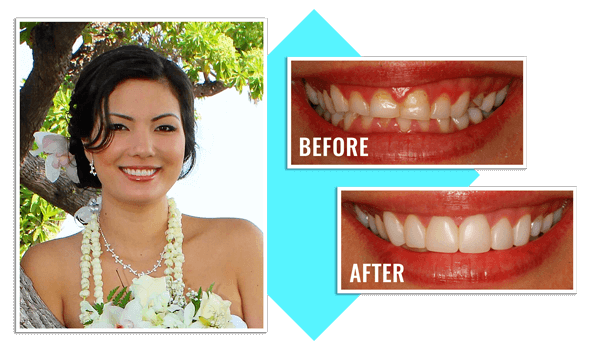 The use of in-office teeth whitening at Dr. Yokoyama’s Kailua-Kona practice has been quite successful at enhancing smiles. During the in-office teeth whitening process, Dr. Yokoyama performs a routine cleaning and then applies a special dental bleaching gel to your teeth. This gel is allowed to sit for a given period of time before it is then exposed to a special laser light to enhance the whitening effects. A single visit can lighten a smile several shades. Take-home teeth whitening can be used instead of or as a supplement to in-office teeth whitening treatment at Dr. Yokoyama’s Kailua-Kona dental practice. The take-home teeth whitening kit involves the use of custom-made bleaching trays that a patient wears every night. Over the course of a few weeks, the patient should notice an enhancement of his or her smile. This is similar to whitening kits you may see at stores, but with two important differences. Since the trays are custom-made, they are much more comfortable for you to wear, and since the treatment is provided by a dentist, the bleaching agent is more potent than those found in over-the-counter products yet just as safe. 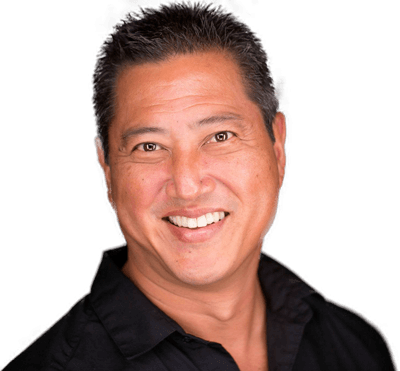 If you are interested in teeth whitening and would like to learn more about your options, it is important to schedule a visit with Dr. Yokoyama at his Kailua-Kona practice. A teeth whitening consultation will assess the appearance of your teeth and whether or not teeth whitening will be the best solution to meet your needs. 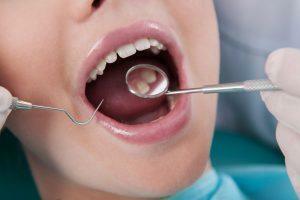 It may turn out that another cosmetic dentistry treatment would be best. 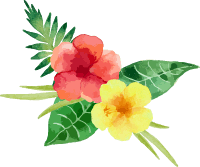 To learn more about your dental care options, contact our dental spa in Kailua-Kona today to schedule a visit. 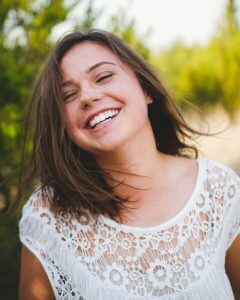 To learn more about teeth whitening, read our teeth whitening overview blog today.